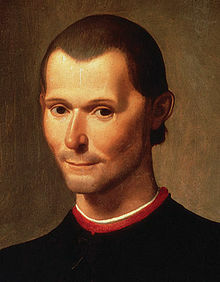 Neither a Machiavelli or a Bismarck has yet emerged from Brussels but it is time for the EU to start thinking about being a power on the world stage. A start would be defining what its strategic goals are and who its partners are in light of these goals, writes Thomas Renard. in EU Observer, 09 Sept. 2010.